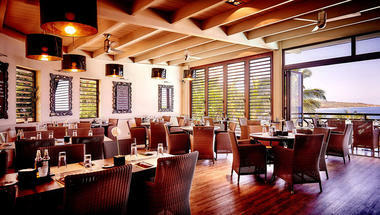 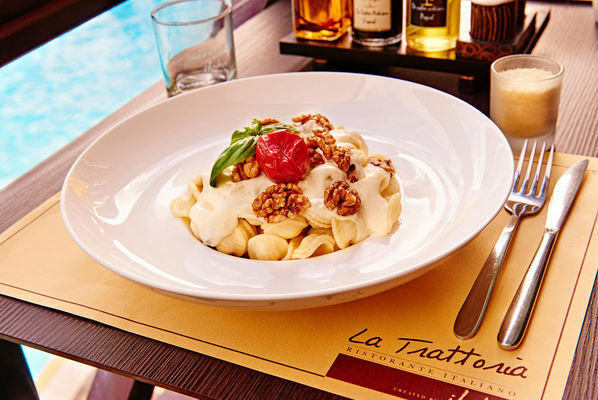 La Trattoria or the brasserie by Iloha. 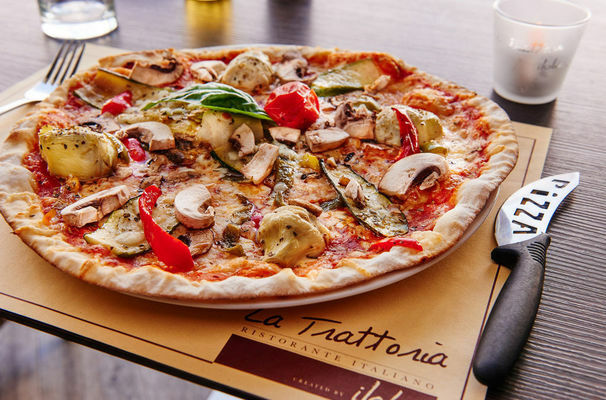 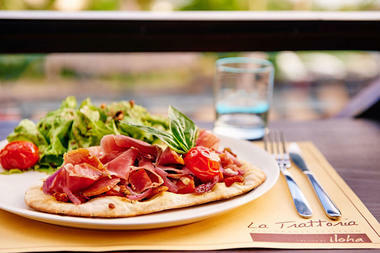 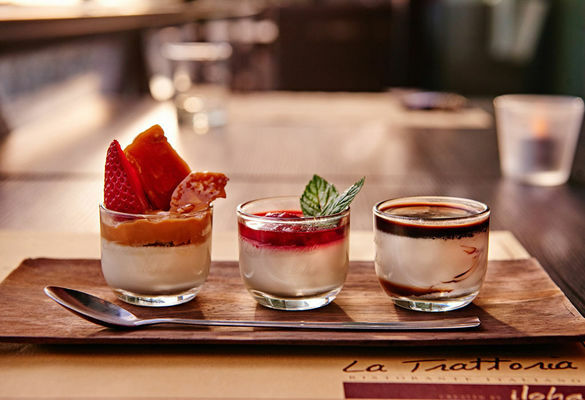 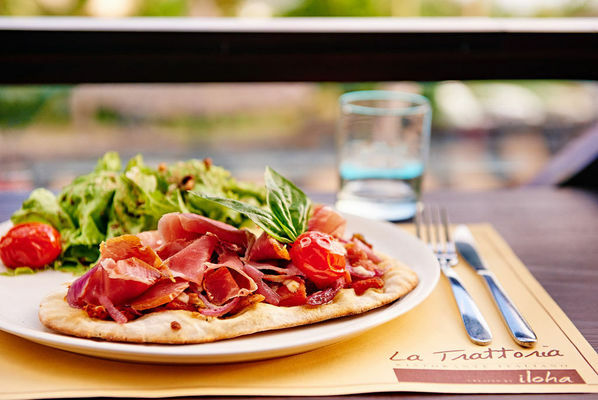 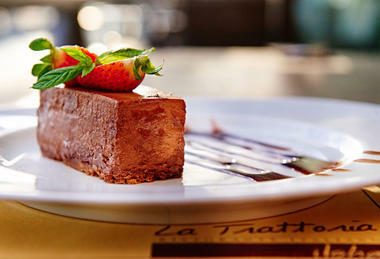 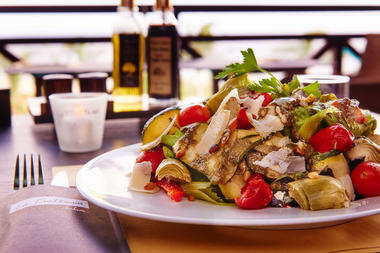 In a relaxed and family-style atmosphere, La Trattoria, restaurant of the Iloha hotel offers unrestricted view of the ocean and is open throughout the day. The head chef serves freshly caught fish, grilled or cooked as a tartare, carpaccios, market cuisine, salads, pasta, pizzas, hamburgers. Environment / Access : By the RN1, head towards Saint-Leu then the route des Colimaçons, opposite to Kélonia. 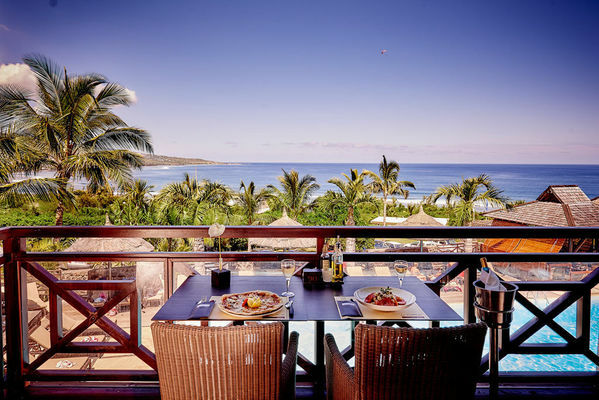 By the Route des Tamarins, take the Colimaçons exit, towards Saint-Leu.